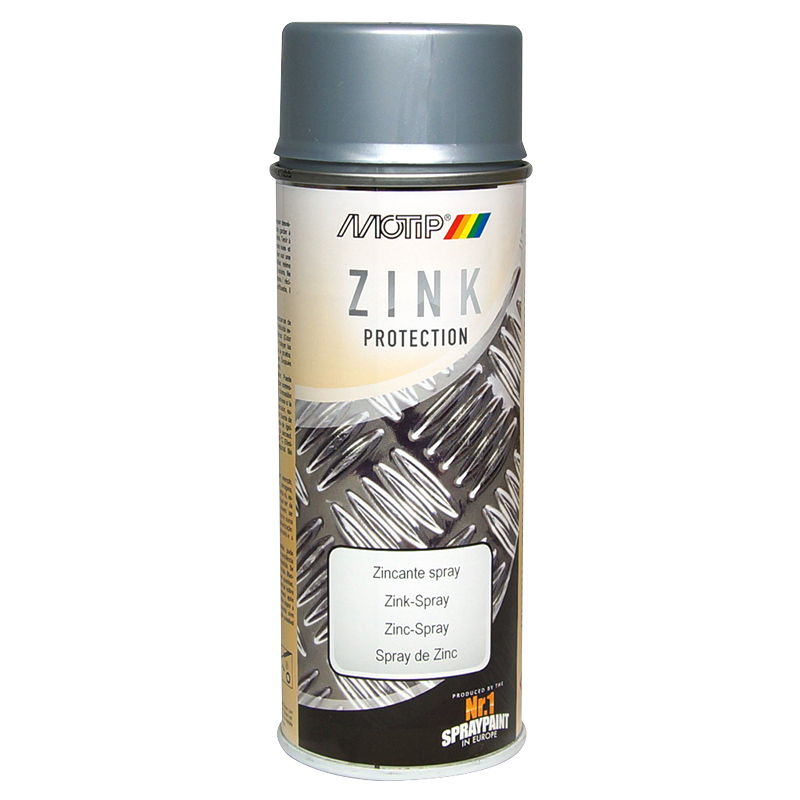 Zinc Alu Primer for zinc-plated parts and surfaces, which have been damaged by welding, sanding, drilling, transportation etc., and which have to repaired or adapted to colour shade. 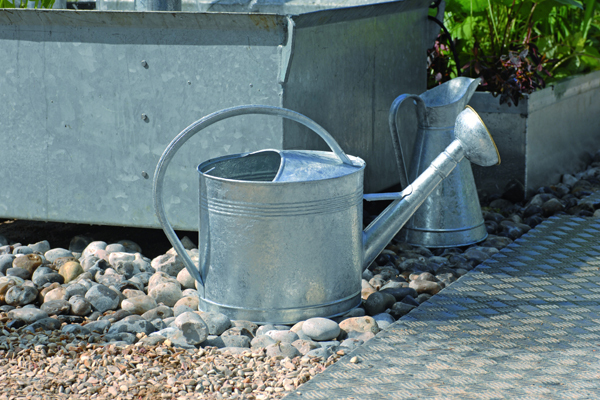 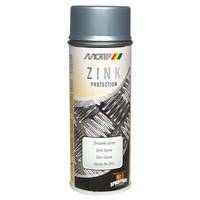 Also suitable as excellent corrosion protection for metal surfaces and blanc iron metals. 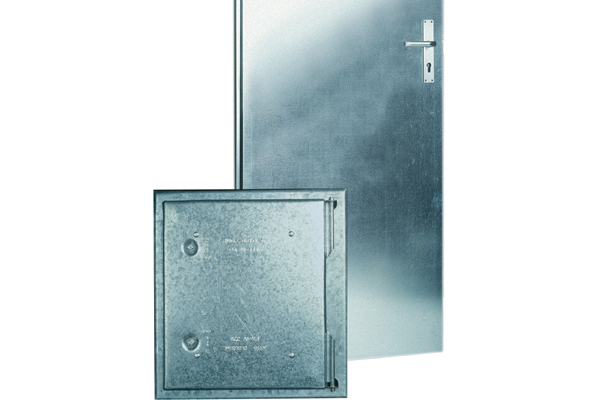 Suitable for only a limited extend on aluminium.